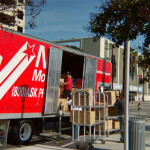 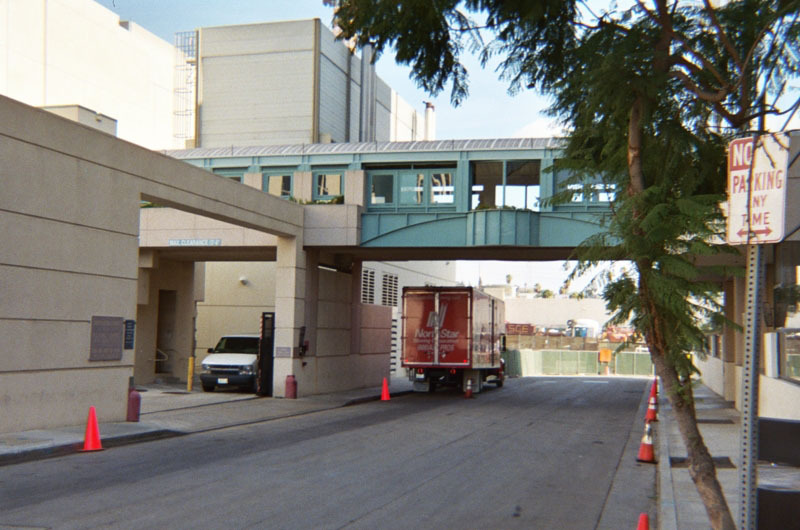 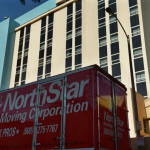 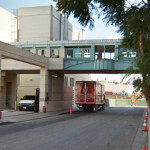 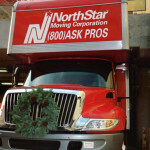 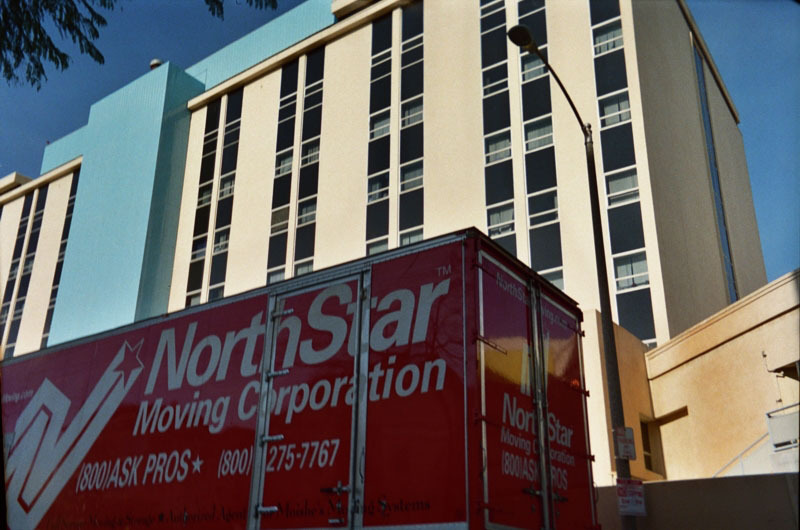 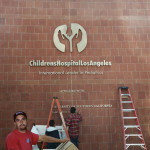 NorthStar Moving has been working with Children’s Hospital Los Angeles for many years, donating assistance and services. 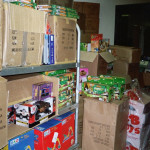 Below are just some of them. 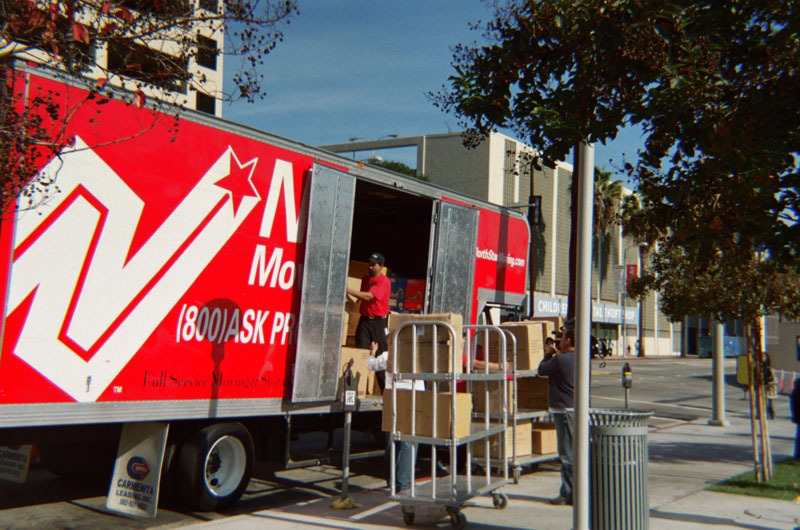 In 2016 NorthStar Moving was proud to be a part of Make March Matter. 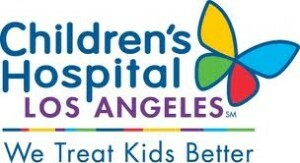 Together with Children’s Hospital Los Angeles we were able to raise $1.3 million! 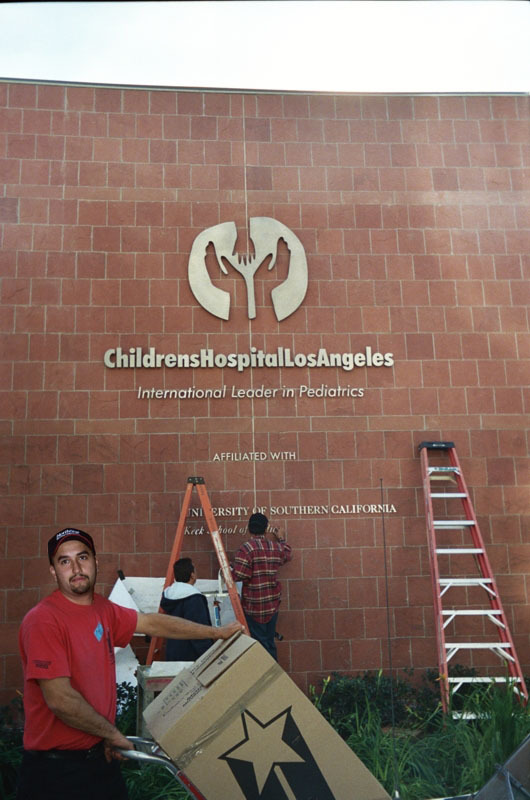 That’s enough to move anyone’s hearts. 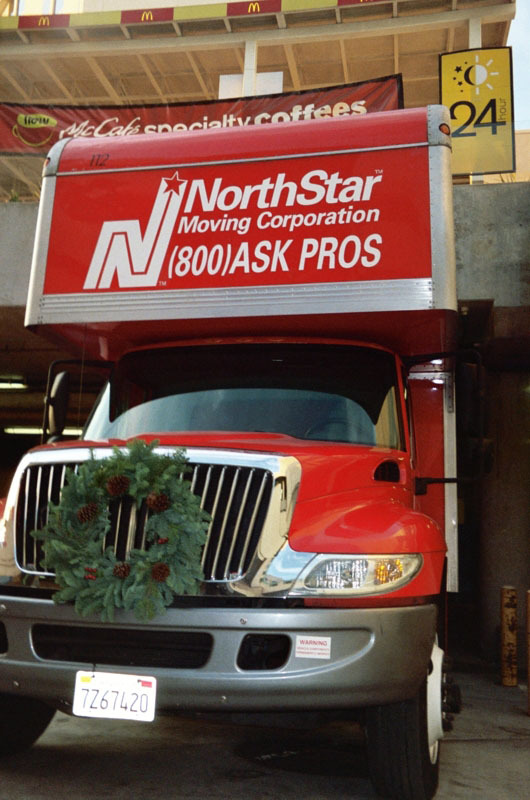 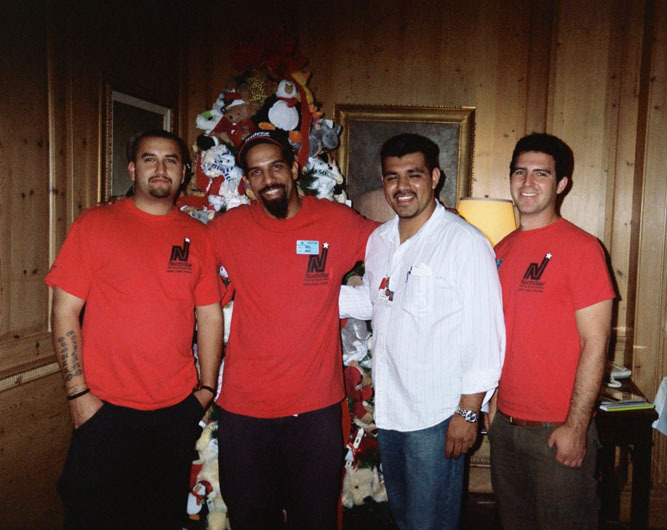 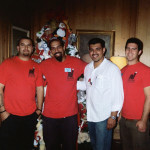 After Christmas toy donations fell short in 2006, NorthStar Moving Company made an emergency delivery of toys filling the wishes of hundreds of hospitalized kids at Children’s Hospital Los Angeles. 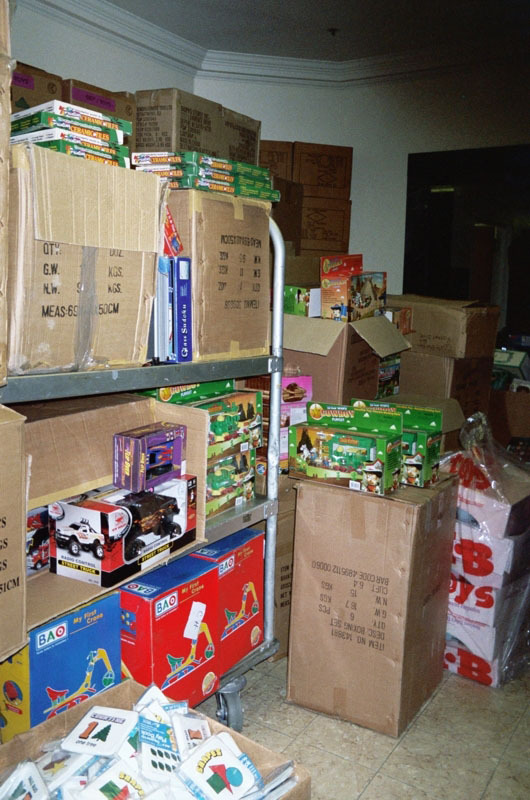 Talk about moving happiness to kids!